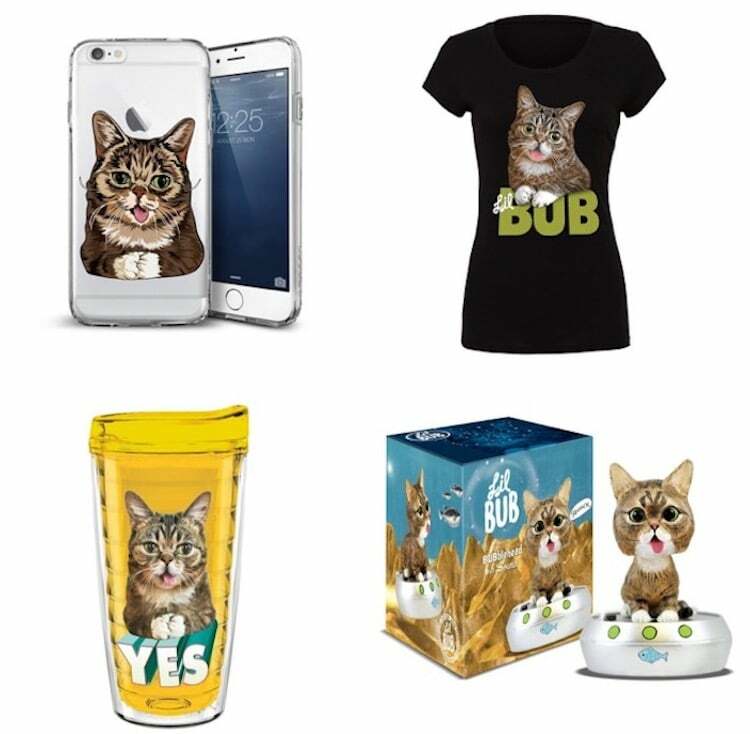 The BUB STORE is the official merchandise hub of Lil BUB, the world’s favorite magical space cat and champion of special needs pets. Mike Bridavsky, also known as "BUB’s dude" started the BUB STORE in 2012 when fans of BUB demanded merchandise featuring her amazing face. From sweatshirts to socks, mugs and calendars, the BUB STORE has everything a cat enthusiast could ever want, all prominently featuring BUB’s sweet face. Before EasyPost, Mike had been through three separate fulfillment companies. While each was capable of handling a specific kind of product, they were not prepared to handle Mike’s widely varying SKUs and different types of merchandise, nor were they able to handle the volume of orders or the massive influx that he would receive throughout the year. Customers also frequently purchased many different items in a single order, which proved to be difficult to fulfill in a timely and efficient way. Eventually Mike outgrew the capabilities of his existing 3PL and, with the holidays rapidly approaching, needed a new way to handle fulfillment, fast. EasyPost was Mike’s first choice from the start, except for one potential hurdle: the requirement to barcode all items. This appeared at first to be an overwhelmingly daunting task, especially considering that Mike only had a week to choose his new 3PL and get all of the merchandise counted, packed and shipped--and now barcoded! While a large task, the benefits of barcoding in the fulfillment process are significant, and Mike was invested in the overall value of EasyPost Fulfillment. Mike was able to generate unique barcodes for all SKUs, and the EasyPost warehouse team applied those barcodes to all items during receiving. With every item now barcoded, multiple items per order are no longer a problem, and they are now able to fulfill orders in one business day or less to the delight of BUB fans worldwide. "EasyPost successfully barcoded over 500 unique SKUs across over 150,000 individual items with 99% accuracy in about 2 weeks. I never imagined that it could be done, but they did it. And it's certainly paid off! Our store now experiences the fastest fulfillment we've ever had."